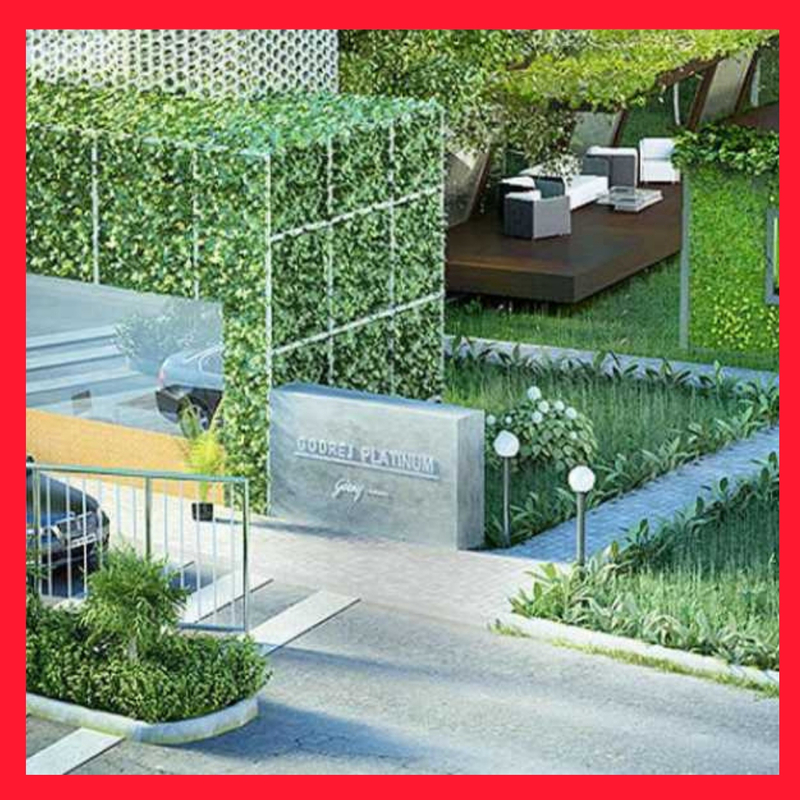 Home-enthusiasts looking for best quality living spaces in Bangalore can please visit and experience the charm and glow of Godrej Aqua located in North Bangalore. The development is thoughtfully designed by executing the best luxuries and modern comforts in the complex. The project is going to release possession in December 2023 for its wonderfully crafted 2, 2.5 and 3 BHK variants. All these apartments are well-spacious and well-ventilated and are magnificently designed with sophisticated interiors. 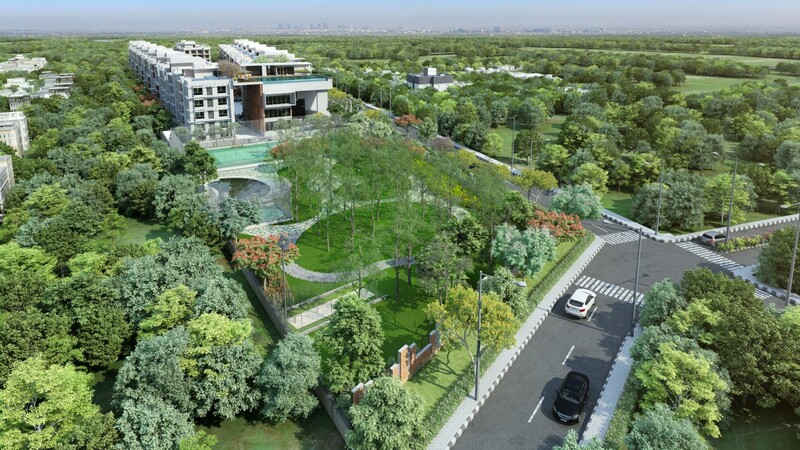 Buyers can experience a high-end lifestyle in Godrej Aqua Bangalore as these premium homes provide tremendous facilities and top-notch specifications. Provisions are available here for water preservation as these beautiful homes come with specifications like 4-step water purification, Kangenionized drinking water and much more. Accessible easily from the major landmarks, Godrej Aqua North Bangalore is well-connected to all the key areas and provides excellent connectivity to its residents. Superb luxuries and great facilities are available in the estate to provide outstanding and exciting living experience.